"There is always a moment in childhood when the door opens to let the future in." The Dutchess Ballet Company was founded by Valerie Feit in 1994 under the auspices of The Young People’s Performance Company, Inc. ("YPPC"), a New York State not-for-profit corporation. Alex Bloomstein is now the Artistic Director and Executive Director of the Company, now called the Dutchess Dance Company (DDC"). The DDC is dedicated to providing a variety of performance experiences to dancers. 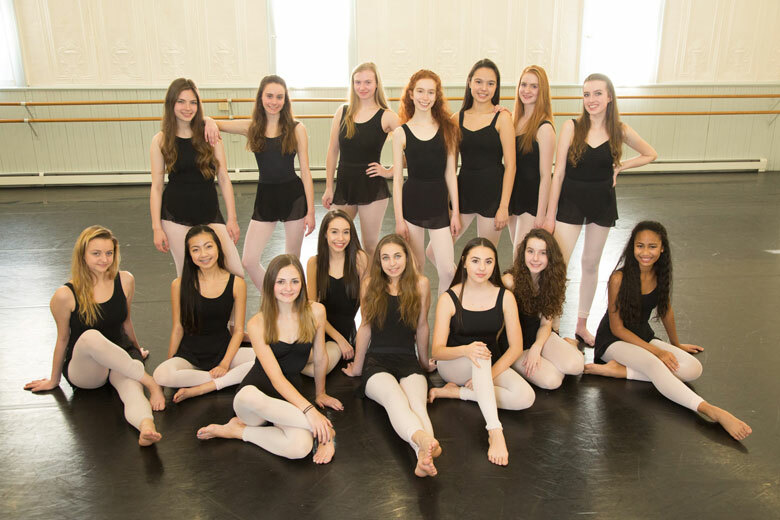 DDC member dancers work with professional choreographers, and perform in various venues. DDC members also work and perform with community organizations. Performance portfolios developed by DDC members are often featured parts of college applications. 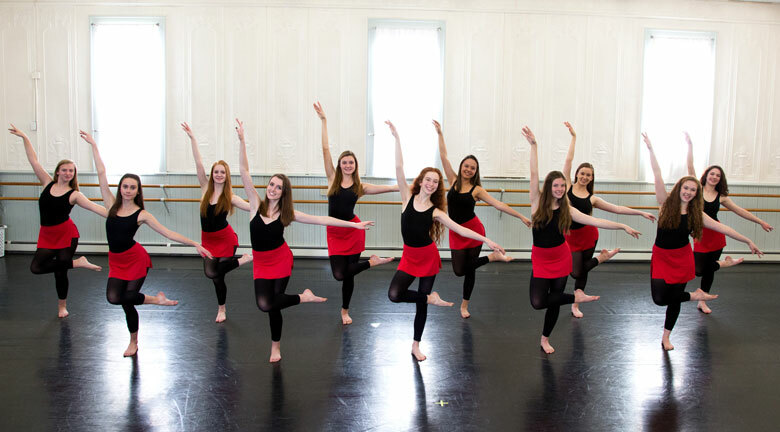 Operations of the Dutchess Dance Company are separate from Ballet Arts Studio. Membership in DDC is by invitation, and members of the DDC pay annual membership fees. Ballet Arts Studio and the Dutchess Dance Company have provided educational guidance for students and emerging artists who have been accepted to the following nationally recognized schools, colleges, universities and dance companies.